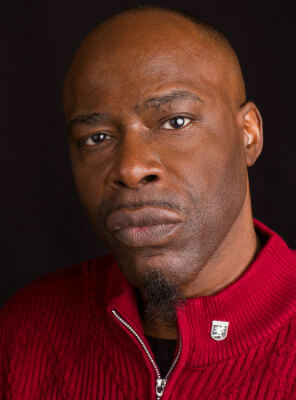 Leroy Wilson grew up in Brooklyn, New York, and studied creative writing at Southern Wesleyan University. He is currently an area manager for a Fortune 500 company and lives in the southern region. 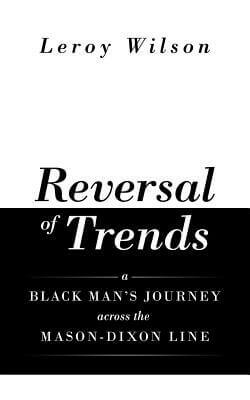 Reversal of Trends is his first book. Tell us how much you like Leroy Wilson.